I am on my way to the vego-foodworld right now. 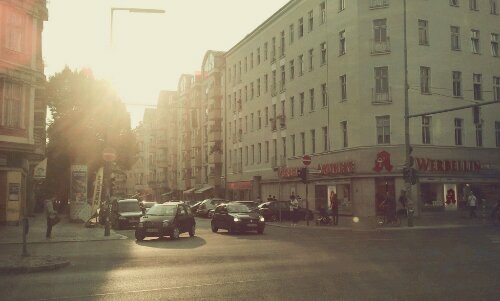 This is the Hermannstreet in Neukölln. Would be happy to meet you there. Previous Post Mother Falcon – W O W !